Contact Mark at The Old Monkey on 01787 211 115 or complete the enquiry form. 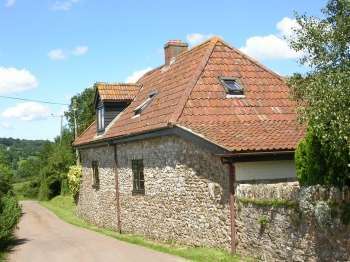 This charming cottage for 2 will really appeal to a lot of people, especially those who always ask how far the nearest restaurant, pub, shop, good walk or cycle route is - because this place has all of these things. The Old Monkey is a small cottage that sleeps 2 which is likely to appeal to those looking for a cosy and romantic place for a break. The cottage has those all important modern conveniences whilst still having character features such as exposed wood beams and lots of charm. Located on the outskirts of the small market town of Hadleigh which is full of lovely ‘original shops’, as well as a Co-Op supermarket for convenience, Hadleigh is a lovely place to spend time. Most of the buildings in the centre of Hadleigh are very well preserved and some are wonderful examples of early Suffolk architecture. Enjoy lovely walks straight into the countryside from the cottage. Keen cyclists will be pleased to hear that The South Suffolk Cycle route runs almost behind the house. Bicycles are provided freely for guest use. Inside this characterful cottage there is a relaxing sitting room with comfy sofa, warming open fire and dining table for two, contemporary kitchen with electric hob, oven, microwave, dishwasher and washing machine, bathroom with power shower and WC and a lovely bedroom with a high arched ceiling and beautiful wooden beams. 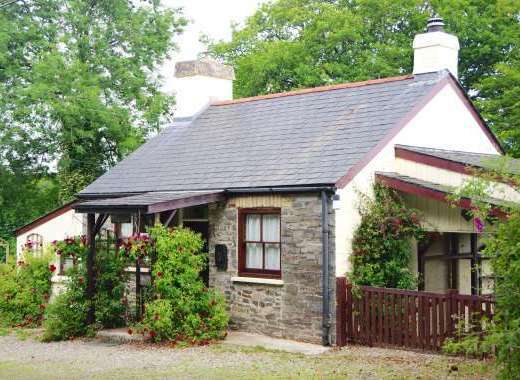 This cottage is perfect for two and is a lovely romantic retreat. The Old Monkey holiday home occupies the part of the old house that you can see in the image above. There is a courtyard to park in and a small but perfectly formed private little garden for guests to enjoy relaxing in. On the edge of Hadleigh one of Suffolk's famous Ancient Market Towns, with a high Street with out any clone shops and some really god Gastro Pubs. The cottage being on the edge of town (a 5 minute walk to the center) is just a short stroll into the countryside with a great walk down the disused railway line which is not a designated footpath. This is Constable Country. Flatford Mill, where Constable painted ‘The Haywain’ is just a short drive down the road and is somewhere we all love to go to. Suffolk is a really pretty county with rolling hills and historic market towns such Bury St. Edmunds, Saxmundham, Long Melford and Lavenham. Sudbury is just 12 miles away and the old Roman town of Colchester. The zoo in Colchester is always worth a visit, especially if you have children. The coast is a short drive away, visit Ipswich for shopping and its historic harbour. 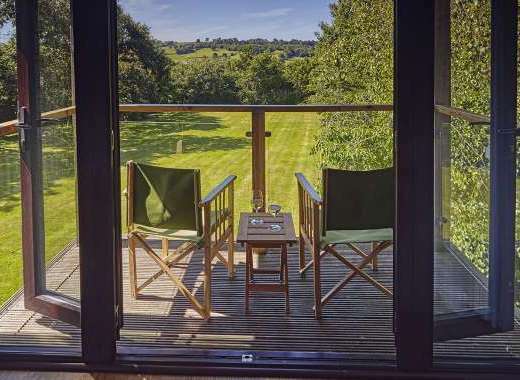 Only 90 mins from London - it's a great weekend escape cottage. Recommended Places to Visit: Southwold, Flatford Mill, Aldeburgh, Mersea Island, Bury St Edmunds, Cambridge, Ipswich. Recommended Places to Eat Out: Local Gastro pubs and Restaurants in Hadleigh. New wave Indian restaurants,Many famous Restaurants. Local Sports: Canoeing on River Stour - canoes can be provided, cycles - bicycles provided, Horse Riding, sightseeing.